The HEAT of summer was hard on your Mercedes-Benz battery. Come by today and receive $25 off when replacing your battery. The battery in your Mercedes-Benz is vital to the daily operation of your car. When it starts to fail, everything is affected. Don’t let that happen to you! Come by to get more details. 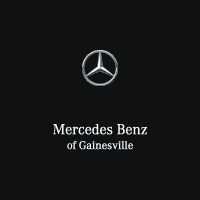 Valid only at Mercedes-Benz of Gainesville. Service may vary on some models. May not be combined with other coupons, discounts or specials. Please present coupon at service write-up. Schedule and drop off your vehicle on any Saturday to receive the discount. *Discount not to exceed 15% of the total bill.